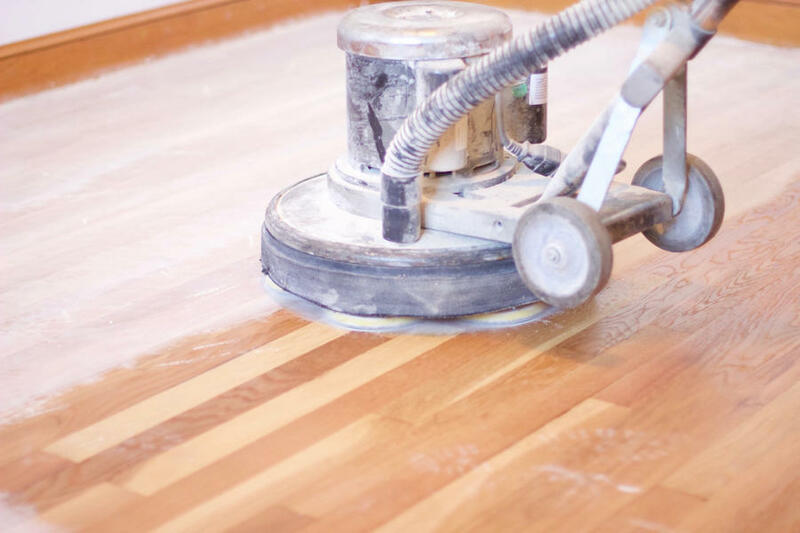 Located in Boulder County, Go Green Flooring has become the top trusted eco-friendly flooring provider for the last 35 years! 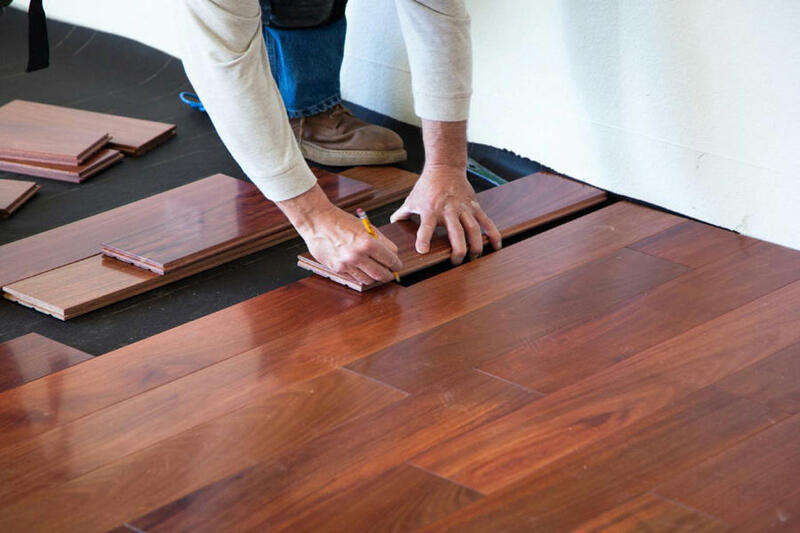 Our flooring store offers installations, repairs, and a wide variety of flooring options, ranging from carpet, hardwood, and vinyl to cork, bamboo, marmoleum, and more! 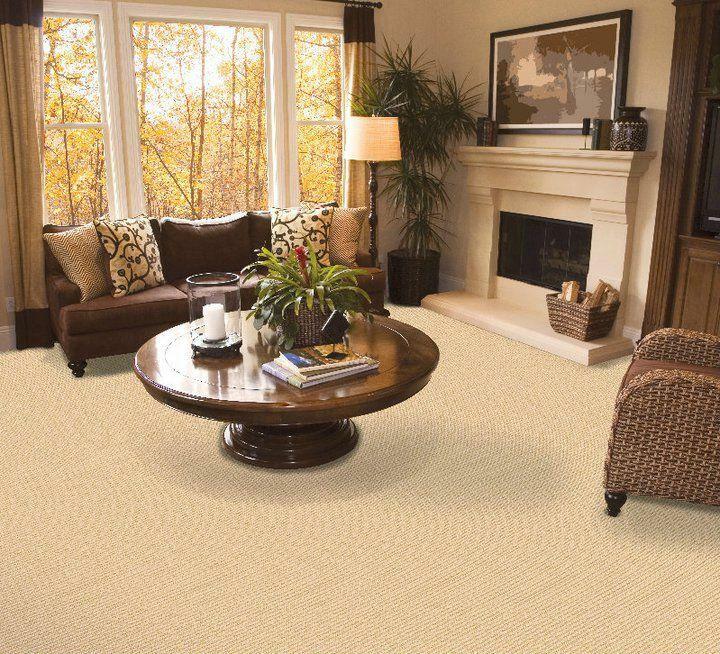 We also carry top brands in the industry, including Natural Cork, Eco Timber, Godfrey Hirst, Shaw Floors, and much more. We want you to feel comfortable and at home when you walk into our store. We take pride in the work we do for our customers and the customer service offered along the way. 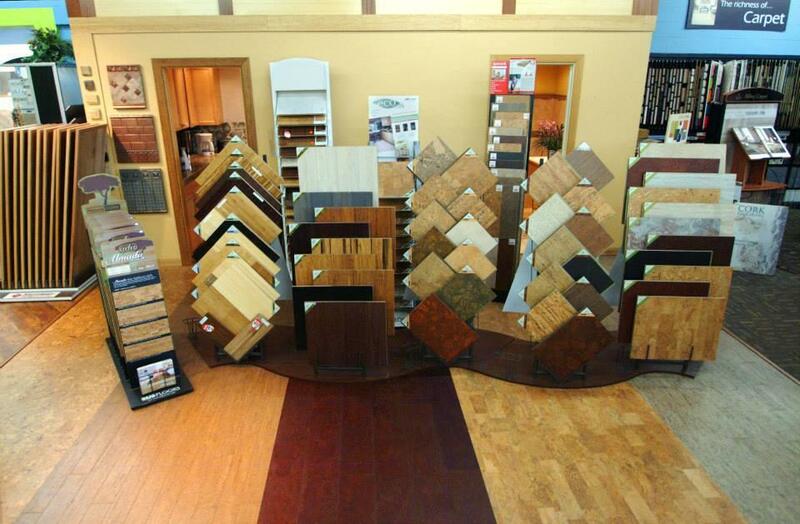 Stop by our flooring store at the corner of Western Ave & 55th Ave to browse our selection or give us a call - our staff is here to help! 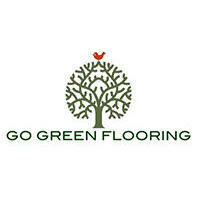 Currently there are no reviews for ' Go Green Flooring '.